Embraced for the first time. 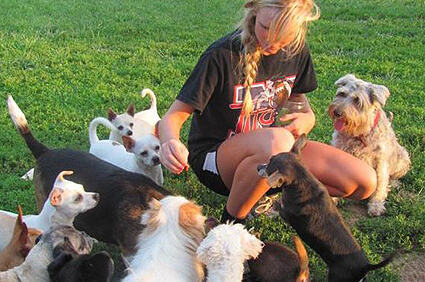 A volunteer feeds treats to happy pups. Emaciated from neglect, Mork will no longer be denied good nutrition. Zeus enjoys his new-found freedom. A huge thank you for the Dr. Jane Foundation for the support that has been given to the Stickney's Toy Rescue of Cortland, NE. I have only been blessed to have been involved, lightly, with Ms. Stickney's Rescue for the past three years and yet for all of my admiration, I have never met her. But just from what I have watched, followed and read and saw photo's and video's of, this is a dream of a rescue. I don't remember ever hearing the word NO when it comes to taking in or caring for these wee ones. She goes over and beyond of what seems to be the norm for rescue. She told me once that these little ones have been jammed in cages for their whole lives, but as long as they are in this house, it will be their decision as to whether they want to go into one or not. And as stated, no doors on these crates. Within two weeks, with few exceptions (and there are a few) these beautiful little souls are running, tearing around with toys and learning to live inside with rules. Anyone who is approved to adopt from Ms. Stickney, is getting a companion for life. Thank you again for your foundation and your support. Thank you so much for helping with the vet bills for Stickney's. I have been a supporter and follower of her rescue for a few years. I am amazed at the dedication Mary has to help these little ones. I have seen dogs come in that look like skeletons, with sores all over their body. 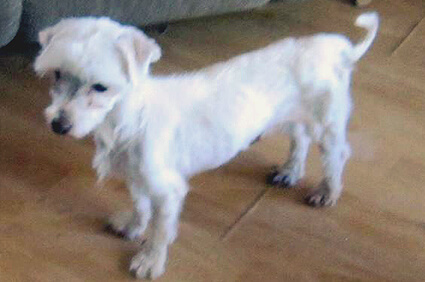 After a time with Mary's care, they look like completely different dogs, happy, healthy, and ready for a forever home. I am so proud to be part of this organization! Hurray for all your good work! 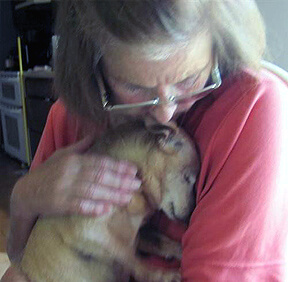 Thank you to the Dr. Jane Foundation for helping yet another worthy rescue. Knowing they will have care the rest of their lives is so comforting. 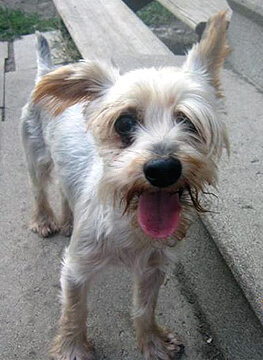 A grant to a small rescue can make all the difference in the world for the animals. Cheers to Mary and her team. Really appreciate your hard work. Great job done. I am so happy to find this blog, because I am a dog lover, I have so many dogs to carry, and I'm so happy to have them in my life, the enjoyment is different when you have them in your life.